Join us September 9 for the kickoff of our fall ministry season! 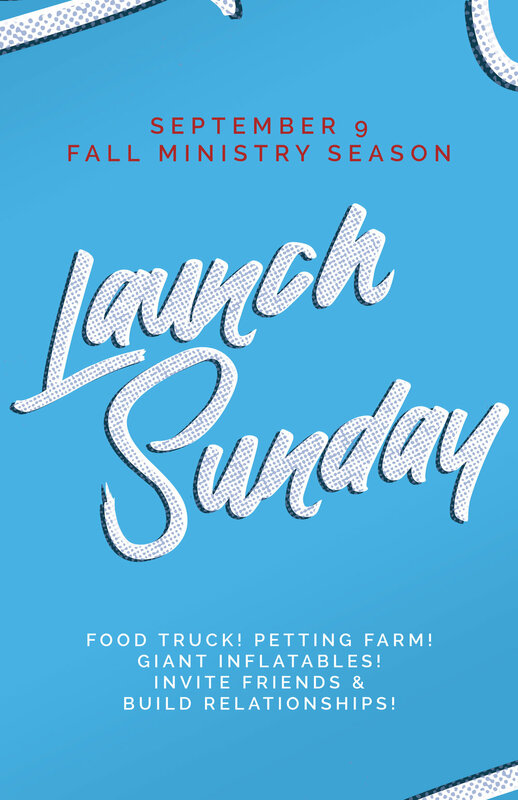 After the 11am worship gathering, join us for a festival on the front lawn with a food truck, petting farm, and giant inflatables! This is a great opportunity to invite friends!